As Co-Chair of the firm’s Franchising & Distribution Practice Group, Eleanor works with startup and established franchise clients in structuring franchise programs, drafting franchise documents and counseling clients on regulatory compliance matters. She also handles matters related to master franchising, multi-unit licensing and area-development business arrangements. Eleanor also represents franchisors and franchisees in connection with the acquisitions and sales of franchise businesses. 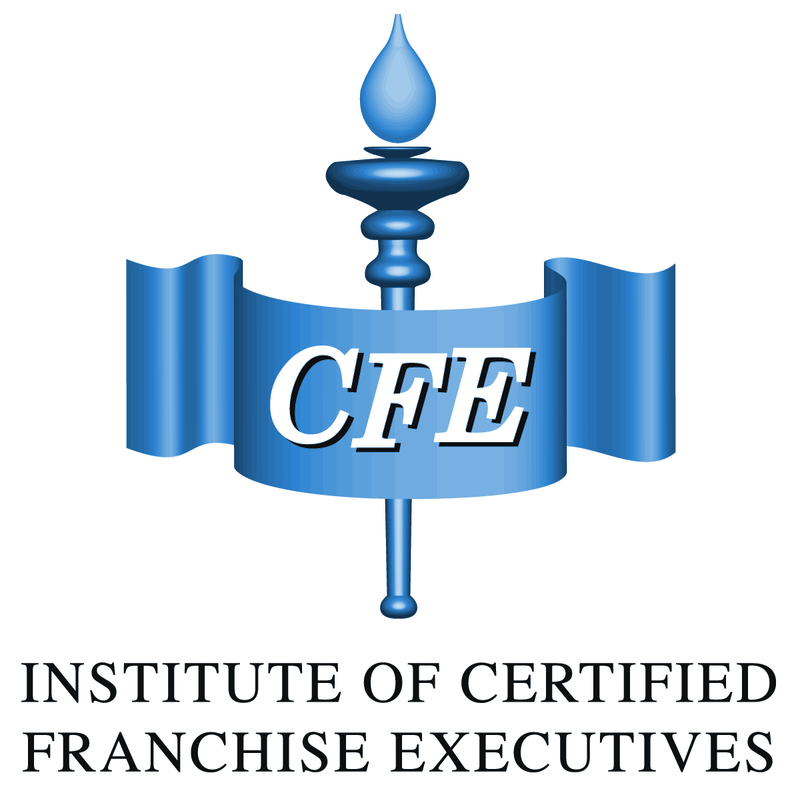 Eleanor is a Certified Franchise Executive – a designation received from the Institute of Certified Franchise Executives, an academic branch of the International Franchise Association’s Educational Foundation. Eleanor also works with entrepreneurs and startup companies as well as established and emerging growth companies in the particular requirements, challenges and opportunities of their businesses. She has experience drafting operating and shareholders' agreements, noncompetition agreements, private offering documents, supply and vendor agreements, commercial agreements and asset and stock purchase agreements. Insurance industry clients, including agencies, captive insurance companies and underwriters, rely on Eleanor’s counsel in insurance coverage, regulatory and compliance matters. As a member of the firm’s Privacy & Data Security Practice Group, Eleanor regularly assists businesses in navigating cyber insurance coverage and data security matters. Eleanor is among the contributors to the firm's Franchise Law Update blog, which focuses on regulatory aspects of franchising as well as diverse topics such as business finance, employment, litigation and the protection of intellectual property including trademarks and copyrights. Eleanor serves as Chair of the IFA Philadelphia Women’s Franchise Network and is a former member of the ABA Forum on Franchising Program Committee. Eleanor frequently writes and speaks on legal issues in the franchise industry and has presented at the ABA Forum on Franchising and IFA Legal Symposium. She authored a chapter in the ABA book Exemptions and Exclusions under Federal and State Franchise Registration and Disclosure Laws, and her articles have appeared in the ABA Forum’s Franchise Lawyer newsletter, the Franchise Law Journal, Law360 and Property Casualty 360. 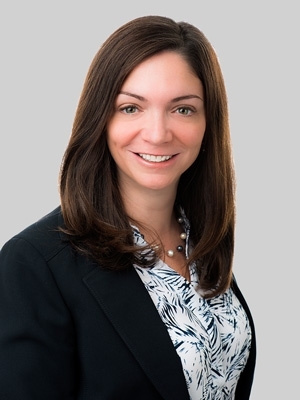 Eleanor also serves on the Budget Committee and Technology Committee of the Bucks County Bar Association and is a former Director of the Bucks County Bar Association and past Chair of its Young Lawyers Division. Eleanor also donates her time in a wide range of pro bono matters. She represents local nonprofits in business and corporate matters, provides free basic estate planning documents to first responders – including police, firefighters and paramedics – in the Wills For Heroes program and successfully argued before the New Jersey State Parole Board for the release of an indigent client imprisoned for a parole violation.